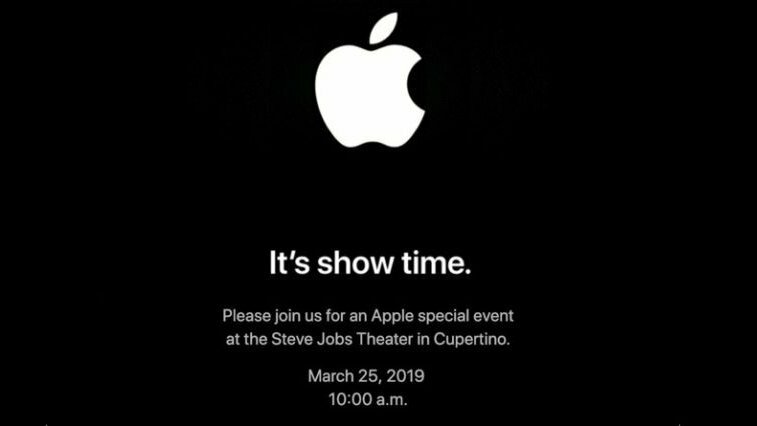 Apple has sent out invitations to members of the press and other guests for a March 25 “special event,” featuring the words “it’s show time.” That’s interesting because Apple used the same tagline back in 2006 (hey kids, remember 2006?) for an event that led to the unveiling of the Apple TV device. The language and references points to a possible announcement of the company’s long-rumored streaming TV service that might be the event’s main focused. In this special bonus episode of the Countdown City WrestleCast, host JC sits down with “Boom Boom” Brandon Oliver, the owner and promoter of River City Wrestling. They discuss Brandon’s start in wrestling, how he got River City Wrestling up and running, and how much the promotion has grown in 17 years. 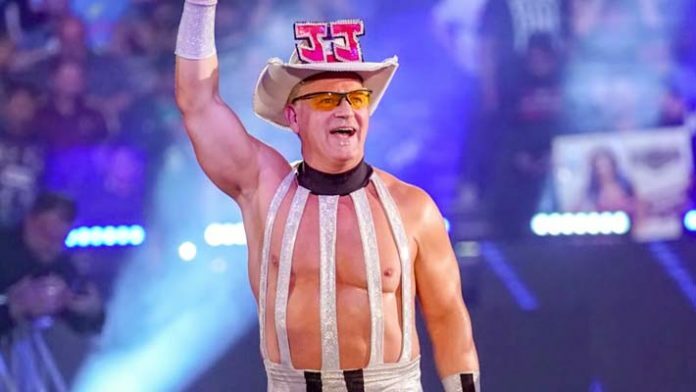 He also shares some stories, including his “run-in” with Damien and Jake “The Snake” Roberts. Check out the E-Waste Warehouse at the Lower East Side Ecology Center in NYC! 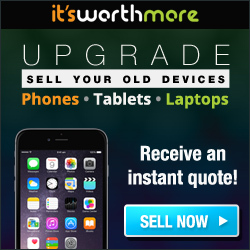 Gizmodo recently released a video and write-up on the E-Waste Warehouse, which has been helping the people of New York dispose of their unwanted electronic devices in an eco-friendly way. The warehouse operates as part of the Lower East Side Ecology Center, a non-profit organization that was founded in 1987. The interesting thing is not only the variety of electronics that are in storage at … Continue reading Check out the E-Waste Warehouse at the Lower East Side Ecology Center in NYC!